Here’s how I created the frame. 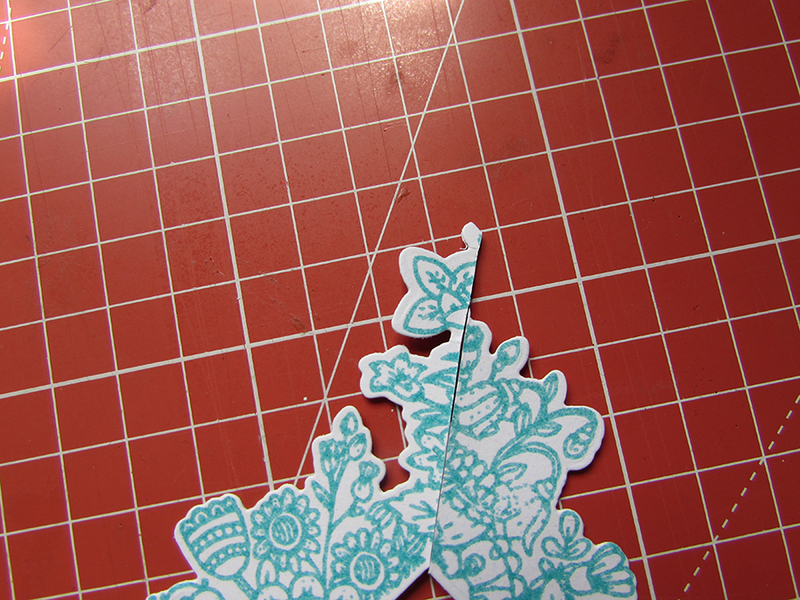 I stamped, embossed with WOW Oasis powder and die cut the border four times. 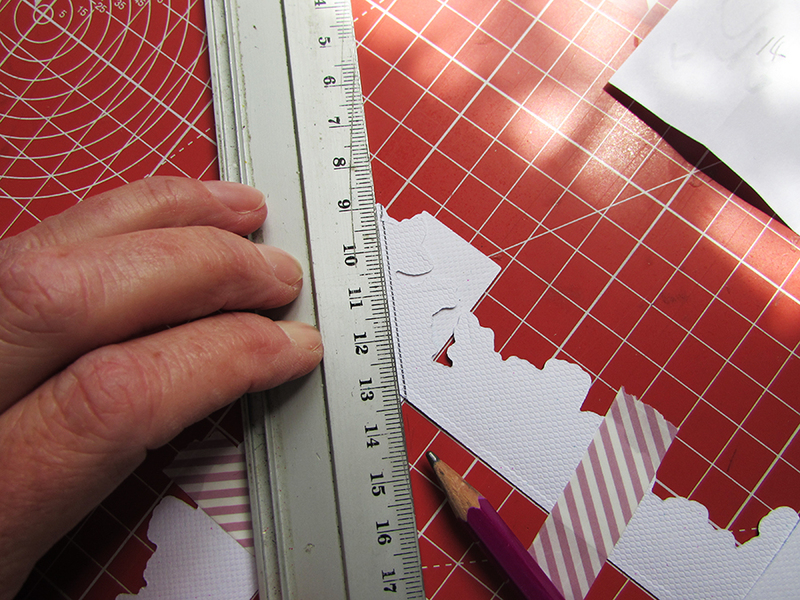 I really needed the grid on my mat here to lay it out in a square and taped it down. 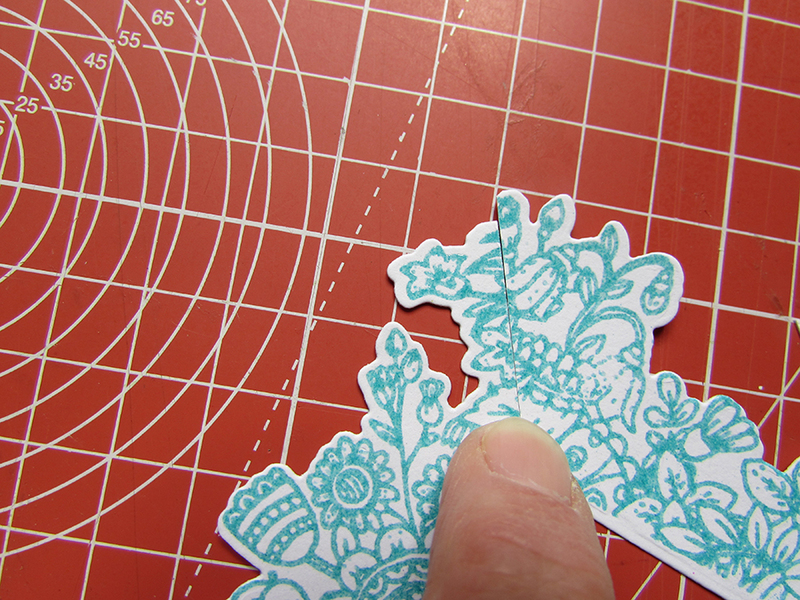 and cut through both layers. I did this for all four corners. 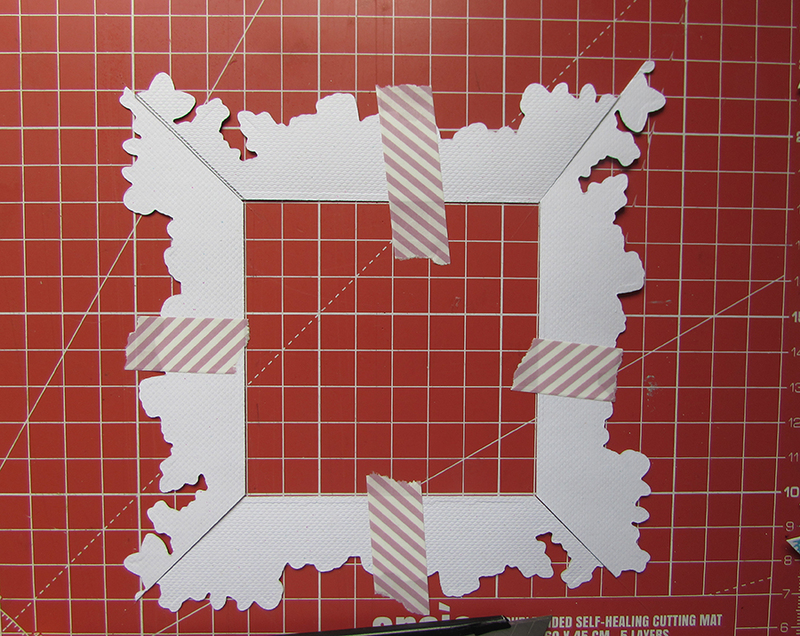 I then taped up the corners to hold them together while I turned the frame over. Of course the corner pattern doesn’t match perfectly, it’s not meant to do that but it’s only the little bits which stick up from the corner which give it away. So I just snipped these off. So here’s my finished card. 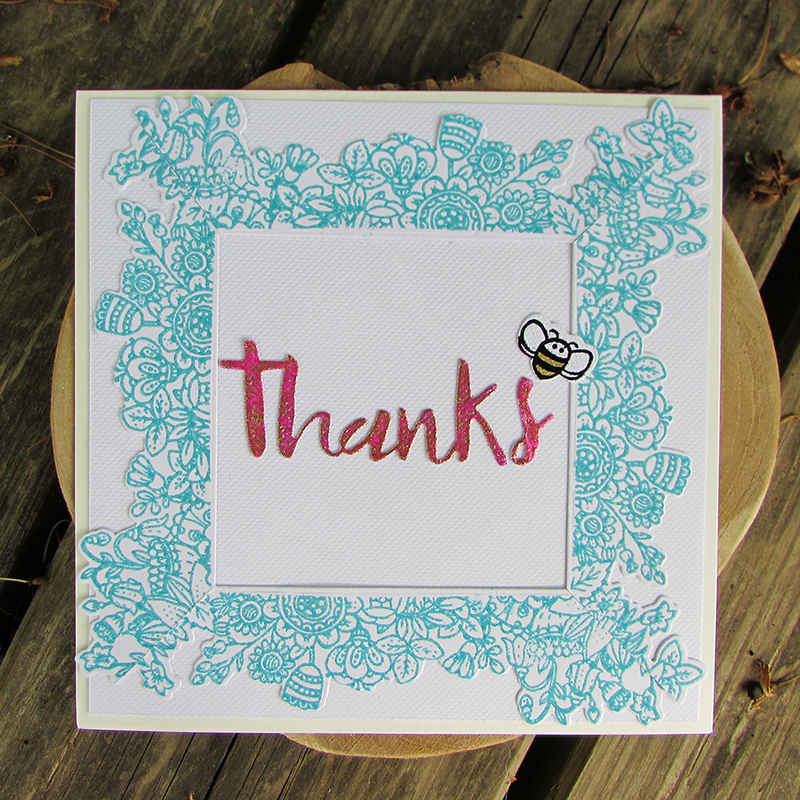 I embossed the “Thanks” with Florida Sunset from WOW and used Primary Ebony powder to emboss the little bee. Thanks for stopping by. Read below and follow on to continue on the hop to discover other amazing designer projects. 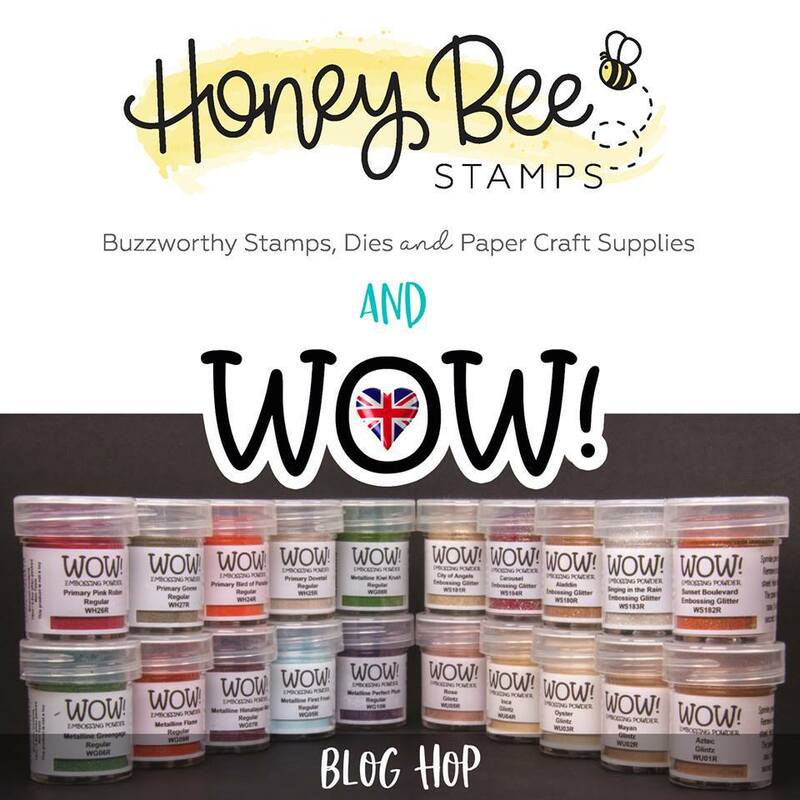 Hi Crafting Friends, welcome to a very special Blog Hop collaboration with the WOW! Embossing Powder & Honeybee Stamps. Honeybee Stamps blog for the complete listings of designers joining in the hop. The Winners will be chosen at random from the comments left on ALL THE POSTS of this blog hop by EST on 14th June 2018. and will be announced on the blog on 15th June 2018. This entry was posted in Blog Hop, WOW Embossing Powders Design Team and tagged Blog Hop, Card, Die cuts, Embossing, Honey Bee Stamps, Stamping, tutorial, Wow embossing powder. Bookmark the permalink. You’ve made a truly fantastic job with this card ! And the little bee is the cherry on top of the cake ! Really pretty card. I love the frame you created – so clever. And the sweet little bee is an adorable addition. I love the work you put into the frame, it turned out so perfectly!! A very clever boarder and lovely card! Terrific card! Loved seeing the pictures and info on how you created the frame. Beautiful! 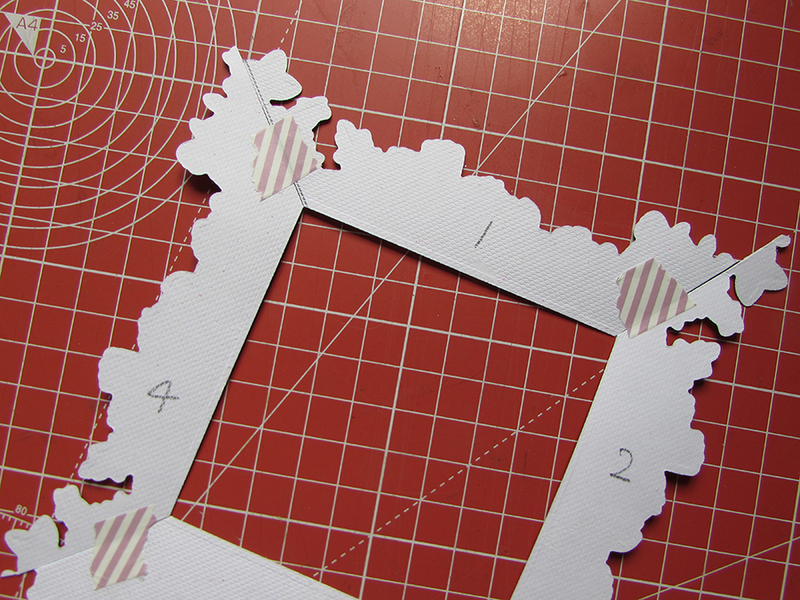 Thanks for sharing this great technique to create the frame on this lovely card. Love how you framed this card. Beautiful use of the embossing powder! That’s brilliant!!!! Would never thought to have tried that but now that I’ve seen you do it I’m wanting to dig through my stash and see what other stamps that technique would work for!!! Thanks for the inspiration! Love the color of EP you used too! Thank you. 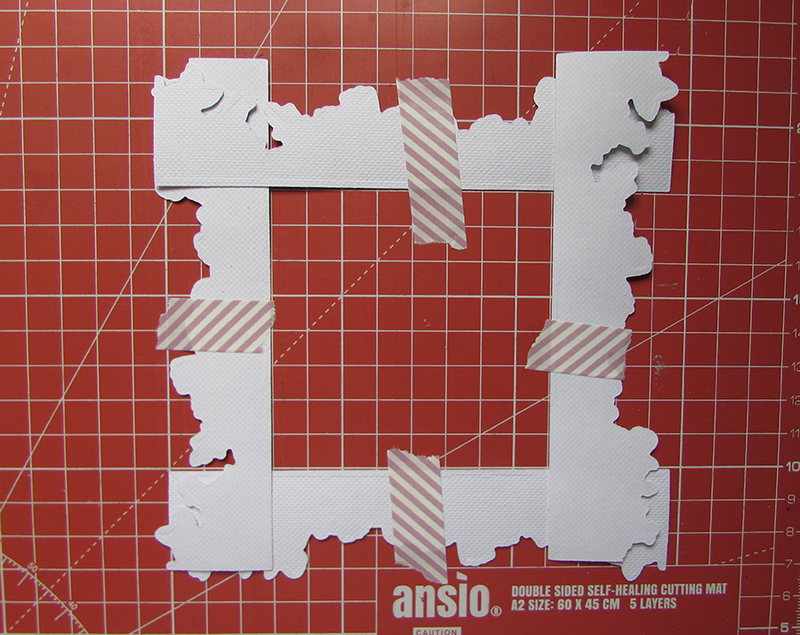 I think it works so well because the image is so busy you don’t notice it doesn’t match at the corners plus it comes with a die so each cut is exactly the same. I’m sure it would work with lots of border stamps though. Give it a try and let me know. Very creative! What a pretty floral frame. I love this beautiful frame that you created. It’s especially beautiful embossed. Beautiful card! I love the floral border design, and that scrumptious color! Cute bee too! Very pretty border on your card. Your card is stunning ! I would never have had such an ingenious idea. Thank you to share your fantastic creativity with us ! I love the color and the idea. Stunning card and wonderful stamping. WOW! What a great design!! Thanks for sharing this. How very creative!! 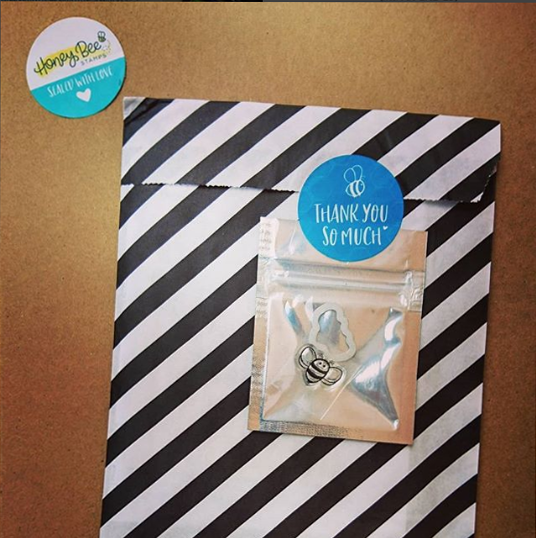 Love your card, it showcases both products wonderfully. Thanks Lorraine, maybe I’ll put it together as a video. Thanks for the inspiration. Gorgeous card! Lovely design and the embossing powder just makes it shine! WOW!! That’s awesome- thank you for showing the technique you used as well. 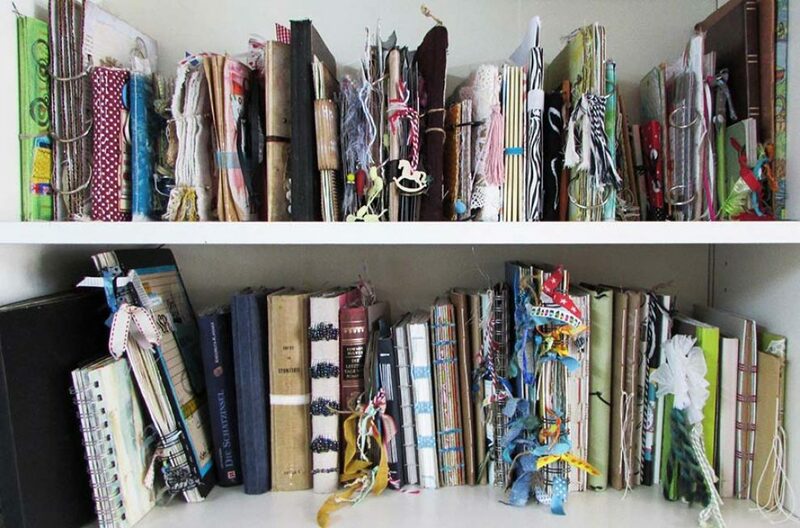 Really great idea and really beautiful outcome! I love that you shared your technique. I’m going to attempt that frame. Thank you for sharing! 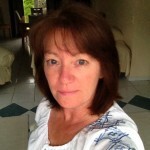 Your card is great and thank you for sharing all of the detailed instructions! This is so pretty. The frame idea is so clever. Thanks for the great tutorial on your process Jaine. 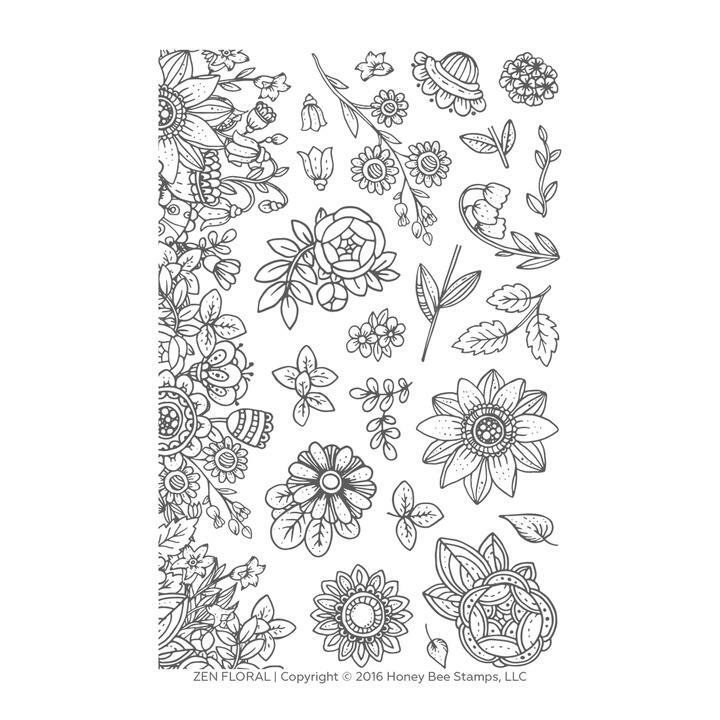 I love the Zen Floral border stamp used just as a border but you have taken it up to a whole new level. Gorgeous! Hi there! Your frame is very creative. Beautiful card! Thanks for sharing. What a sweet Thank you card! Cool and so pretty with soothing blue, love the creative design! 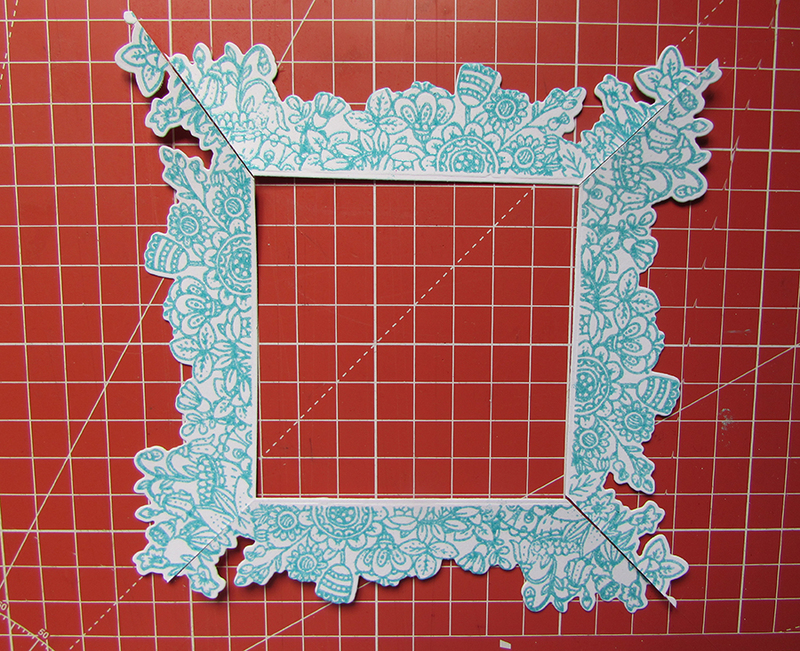 I love how you used the border stamp to build your frame. I’ve really been enjoying the square cards lately. That Florida Sunset embossing powder is gorgeous. Sweet little bee! What a beautiful creative design. Love the Oasis powder. Love the card and the cleverly designed frame. beautiful and especially so in the blue! That Oasis embossing powder looks divine. Love your frame idea! Pretty card and I especially like the tutorial! What a brilliant boarder technique & gorgeous colour of embossing powder. Tyfs. This is fabulous! I love the idea behind the card and the tutorial! You are such an inspiration! 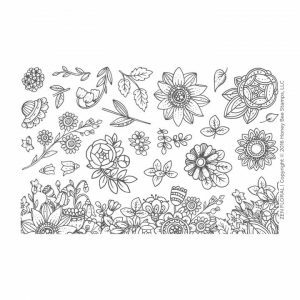 That Zen Flower stamp is awesome! 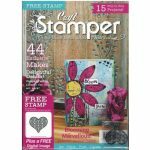 I love how the embossing powder makes the stamps stand out! The frame you made is absolutely gorgeous! A true work of art! What a fabulous frame you made – love it! And thanks for the step by step. Love the ‘Florida Sunset’ color (esp since I live in FL!). Such a great card design and framing technique! Thanks for sharing!! 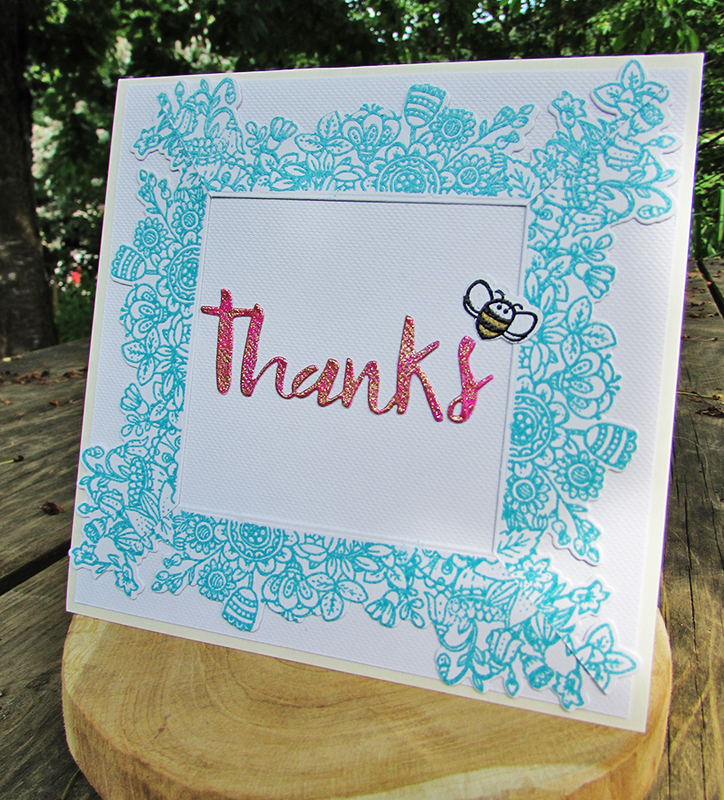 Love the use of the embossing powder and the free bee!